Ufo stands for the psychedelic, Mammut for heavy music, between sludge and doom. This Italian trio develops their own style, reinvented with each album. 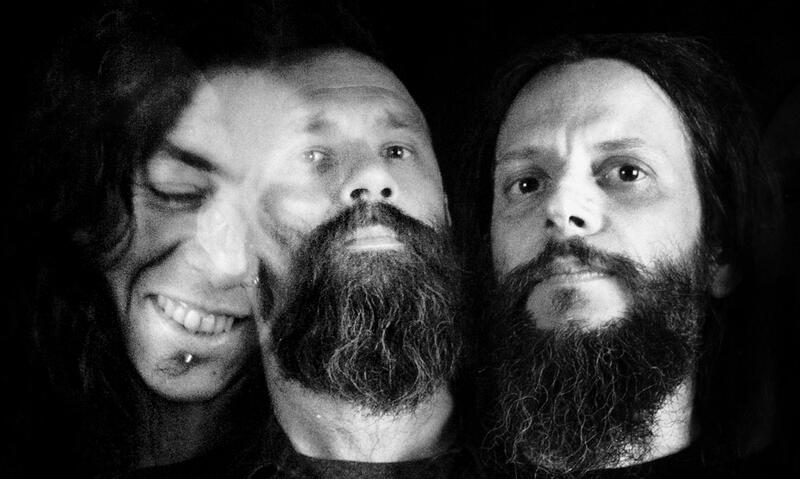 Ufomammut was discovered in Dour in 2012 with their album Oro : Opus Primum. 2017 marks the release of a new project called Godlike Snake that they will distil on the Dourian crowds.